Morton ISD, located in Morton, Texas, is a small 1A school right on the edge of the West Texas Panhandle. Morton ISD is a school district rich in tradition in both Athletics and Academics. 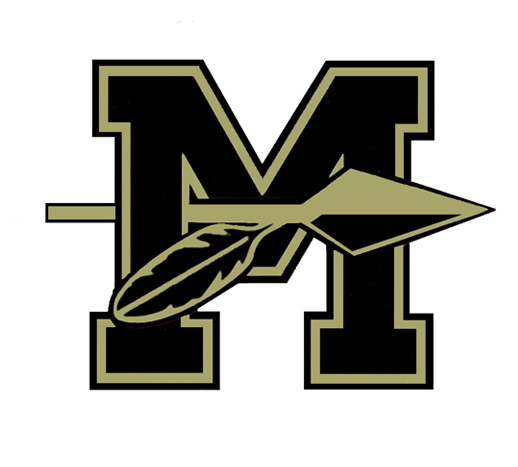 Home of the Maidens and Indians, Morton ISD is a place where you will find friendly people that are extremely passionate about their school. 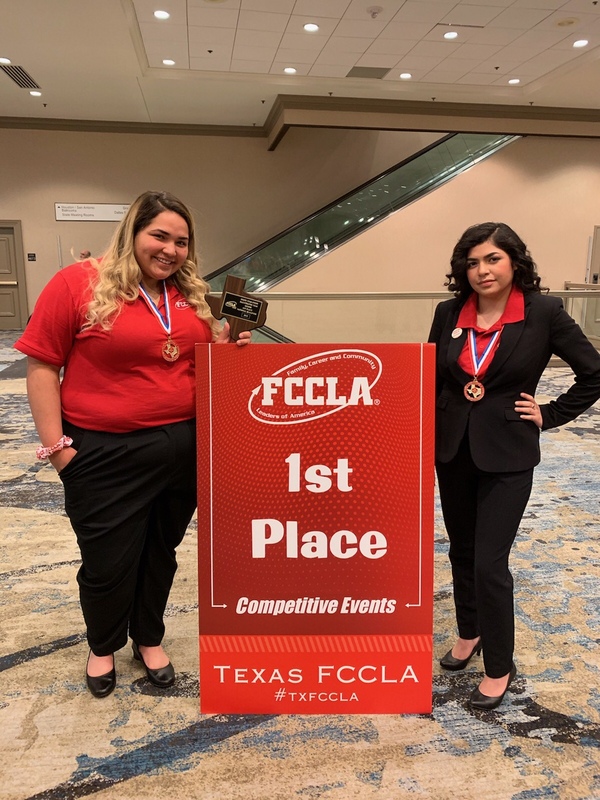 The Morton FCCLA team placed first in State Competition this weekend to advance to the National competition in Anaheim, California. Morton ISD Newspaper, "The Tribe"
Yearbooks for 2019 are on sale at www.balfour.com The 2019 yearbook will have many new features including video clips and offer many yearbook extras. Price is $40. Yearbook photographers can’t be everywhere, so if you’ve got great photos of school events, or of you and your friends just having fun, please share them with us. The more photos you share, the better our yearbook will be for everyone! It’s easy; submit your photos today! 1. Enter your name, email and our project number 908249. * The yearbook staff will review all photos & determine final yearbook content. 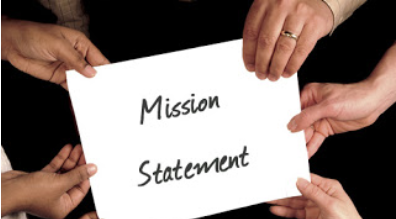 We cannot guarantee that all submissions can be used in the book. The 2018 Lohah yearbook is selling out! There are limited copies available. To purchase your copy, contact Mr. Hill in the Technology/Media Department at High School. Yearbooks are $30 and when they're gone, they're gone! Apply now for the 2018 Proud Texan Scholarship Contest! The award is $2,500 and the Deadline is December 30, 2018. Winners will be announced early 2019.